Former Senate Minority Leader Harry Reid in 2016. WASHINGTON — Former Nevada Senator Harry Reid is recovering after undergoing surgery Monday to remove a cancerous tumor from his pancreas. 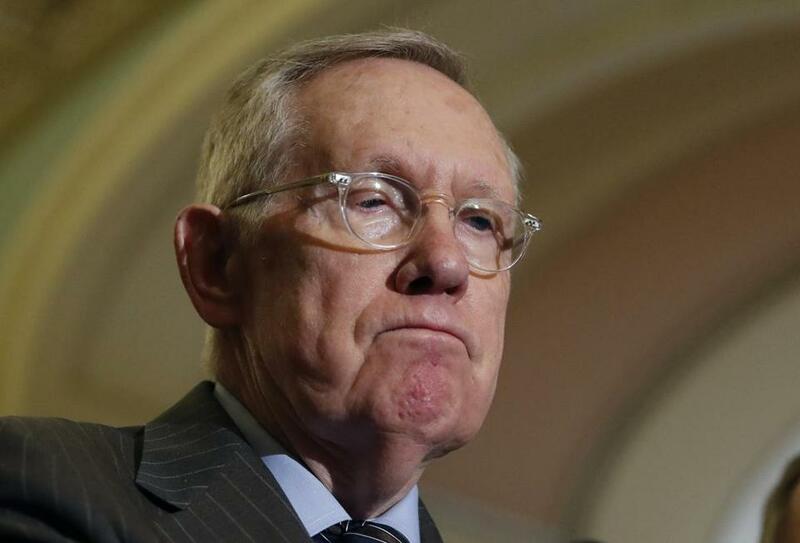 The 78-year-old Reid will undergo chemotherapy. Reid’s family says he is in good spirits and resting with his family. They say doctors caught the tumor early during a routine screening and his prognosis is good. The former Senate Democratic leader declined to seek re-election in 2016 after more than three decades in Congress. He suffered an accident in 2015 that left him blind in one eye. Nevada’s longest-serving senator helped propel the passage of President Barack Obama’s signature health care law, blocked the development of a nuclear waste dump in Nevada and built a well-organized Democratic machine in the state.